BS3676 AC only BS EN 60669. Licence No. KM73110. 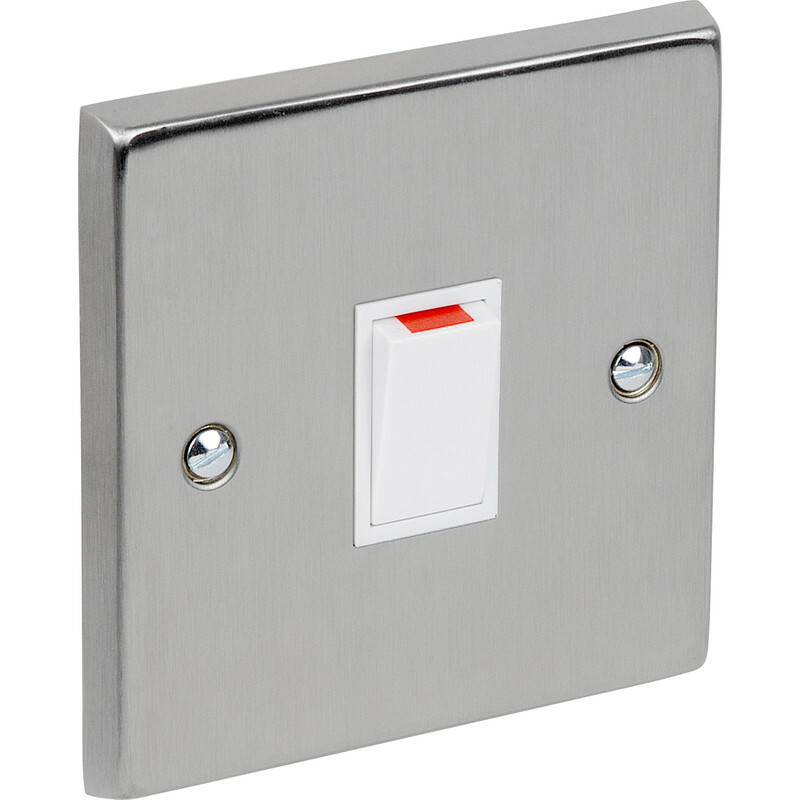 Satin Chrome / White Double Pole Switch 20A is rated 5.0 out of 5 by 1.